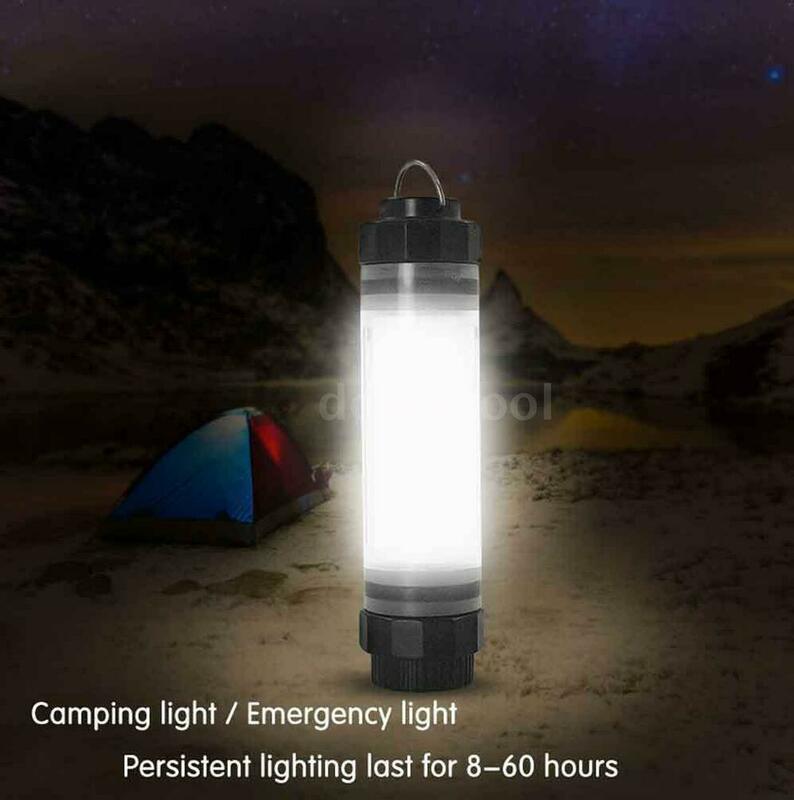 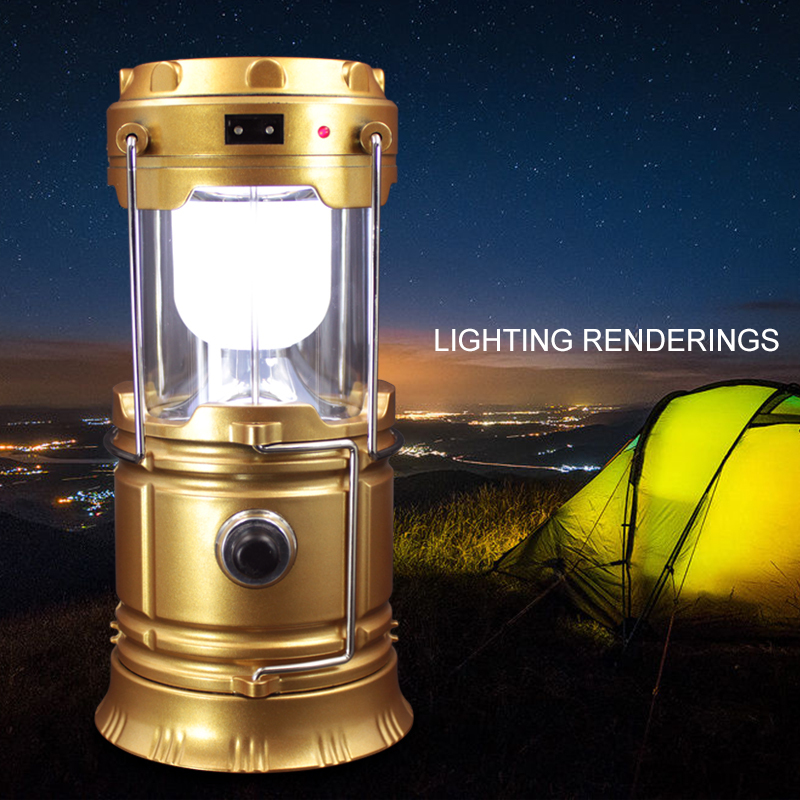 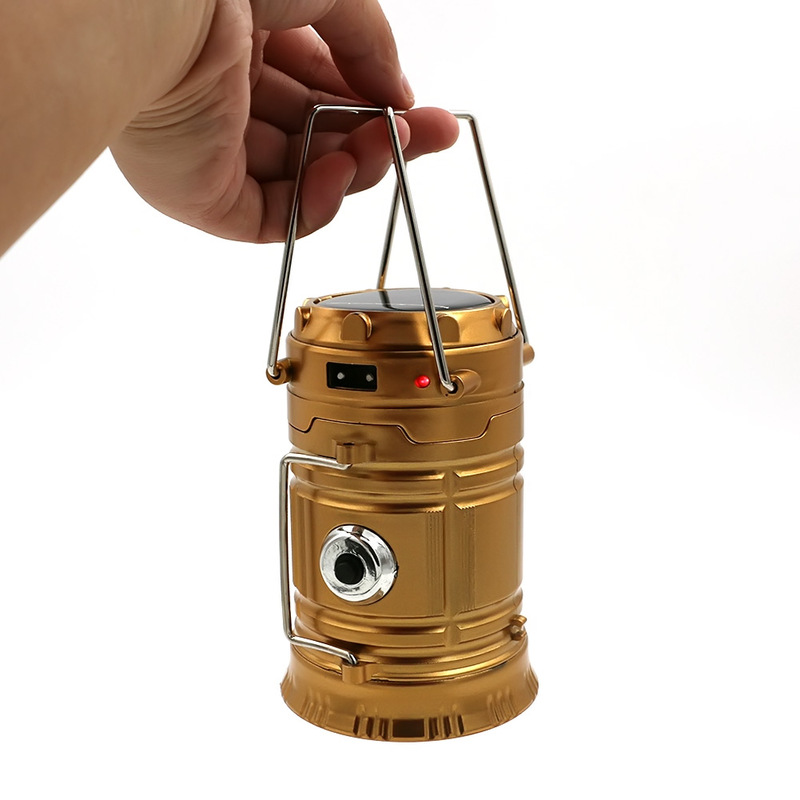 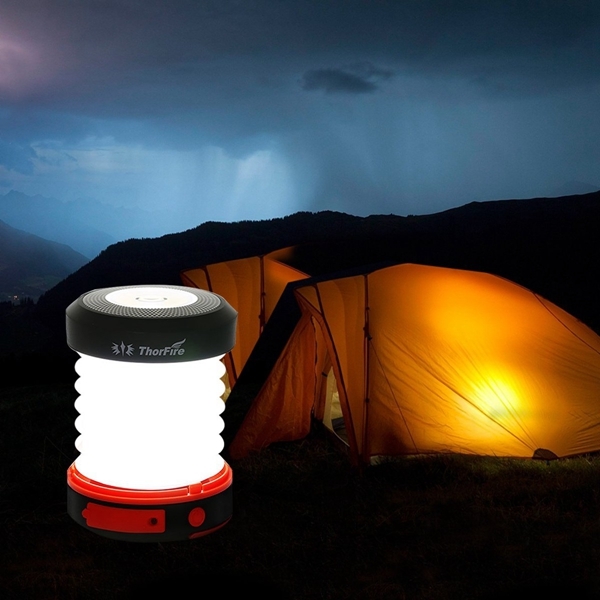 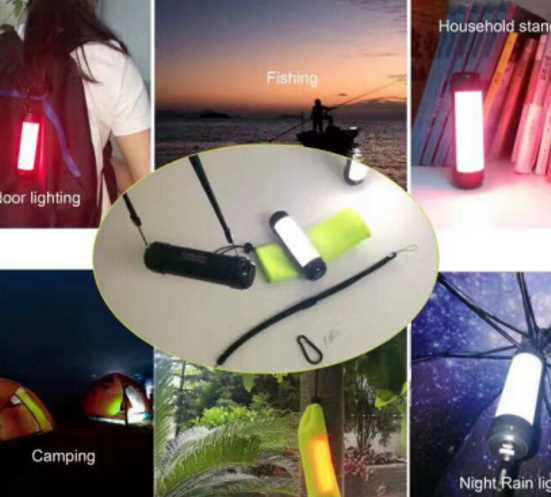 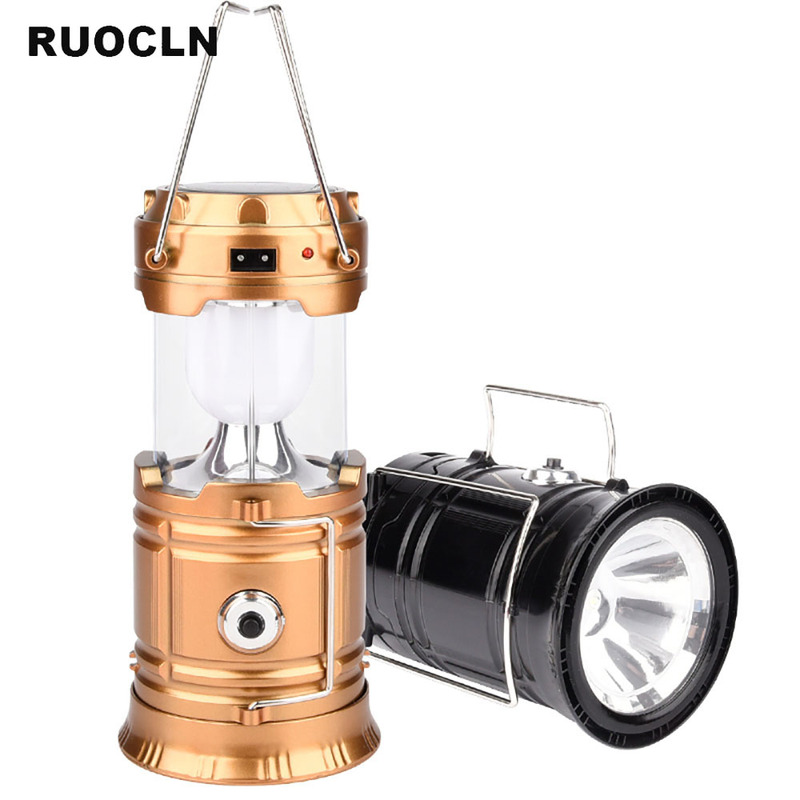 Retractable Solar Lamp, Just Open For It To Light And Ready, The Light Will Turn On, Illuminating The Environment With A White And Strong Light. 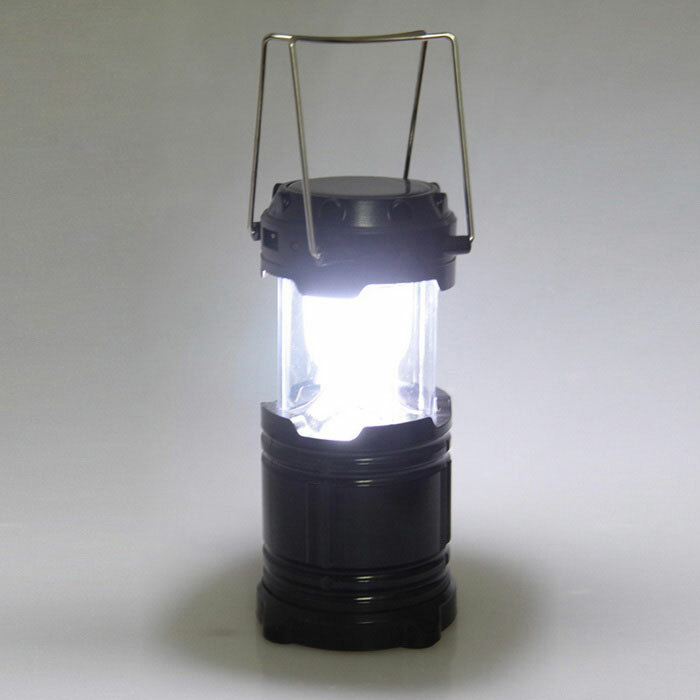 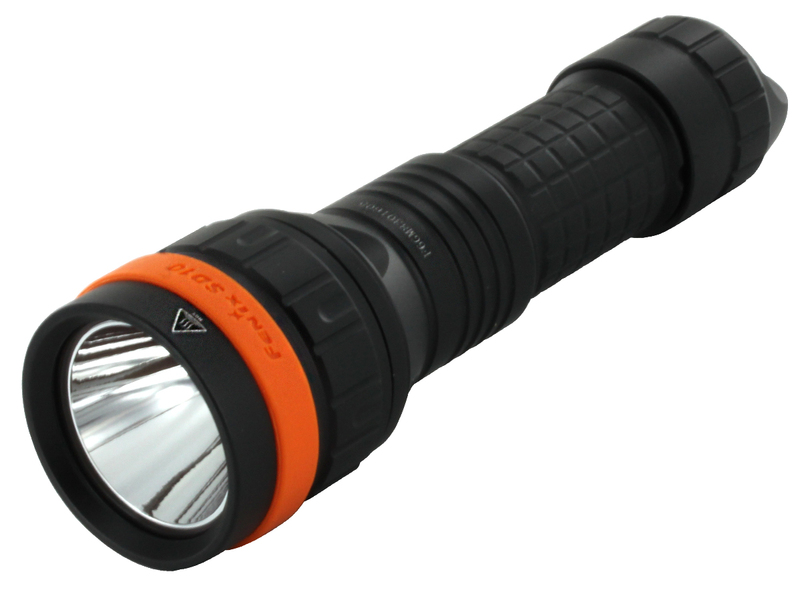 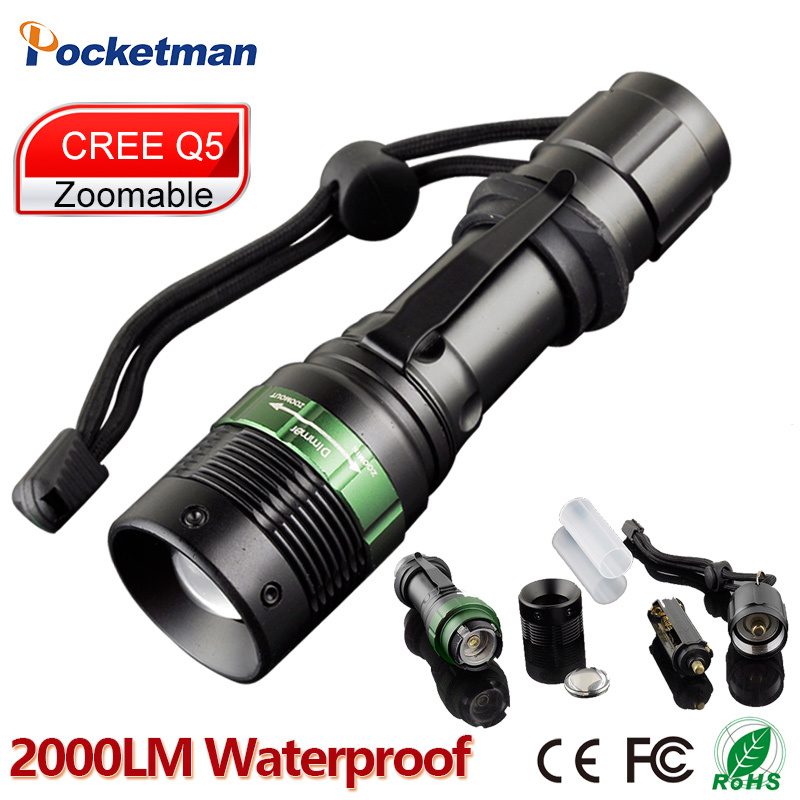 Formed by Six High Power LEDs, The Lighting Is Strong And Guaranteed. 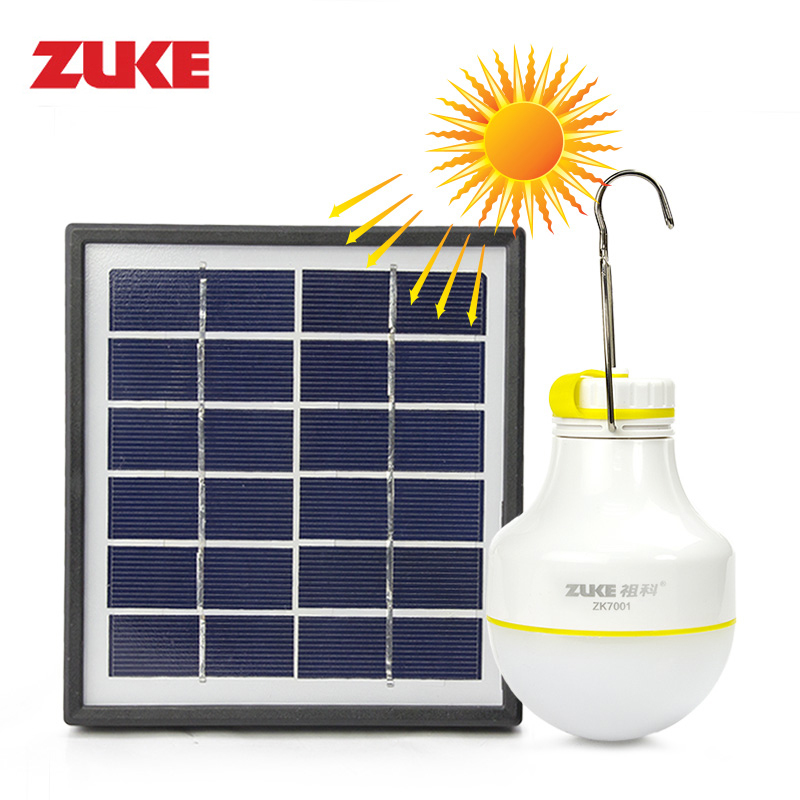 Use At Your Camp, At Your Home Or Even At A Time Of Emergency. 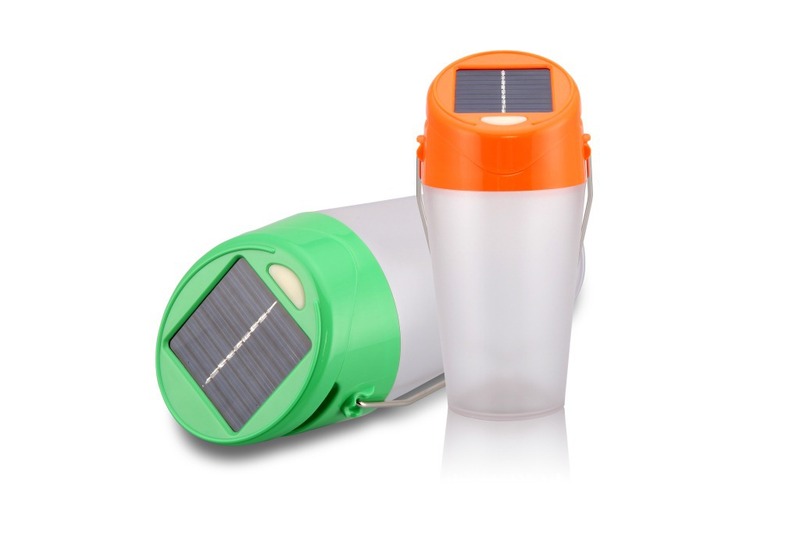 -Has a Design and Retractable System, Can Take Up Less Space. 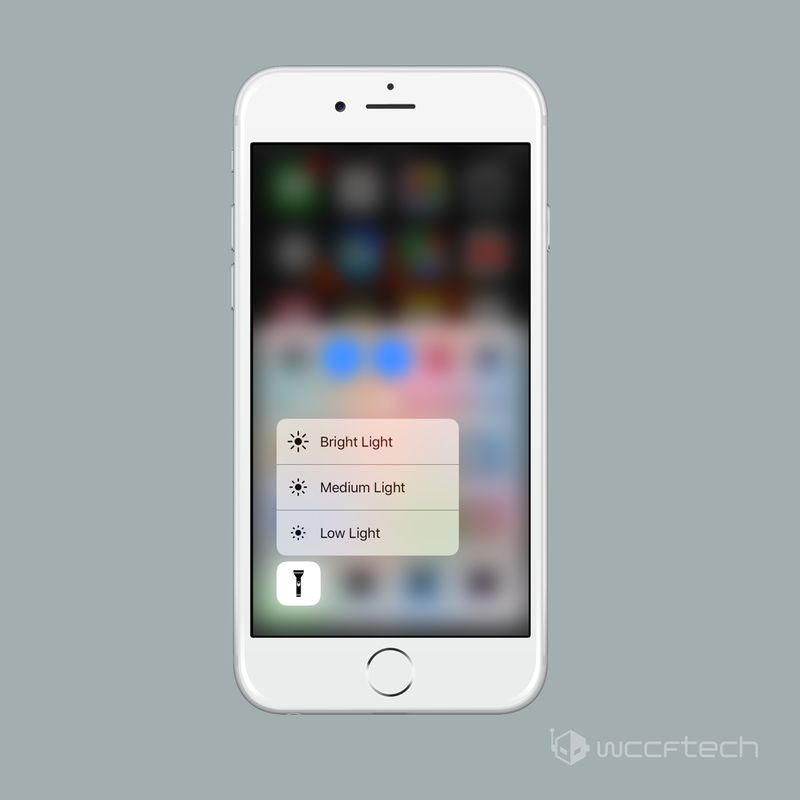 -Your handles can be lowered and suspended. 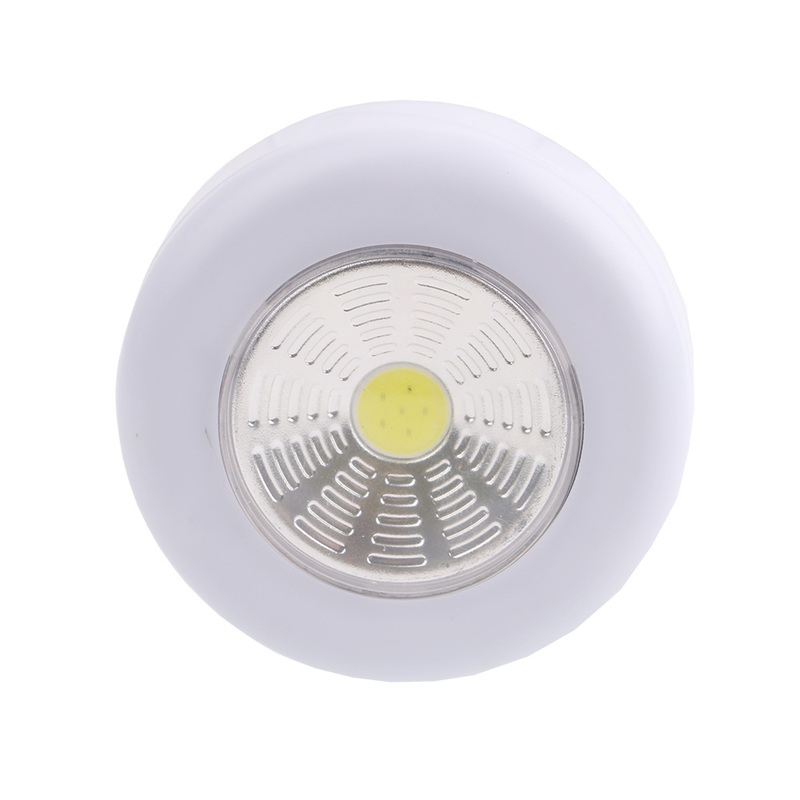 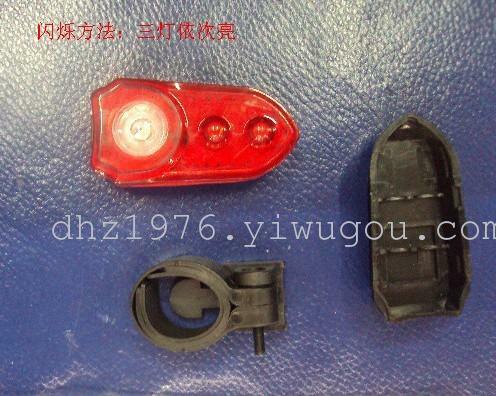 -The 6 LEDs have low power consumption, high brightness and long service life. 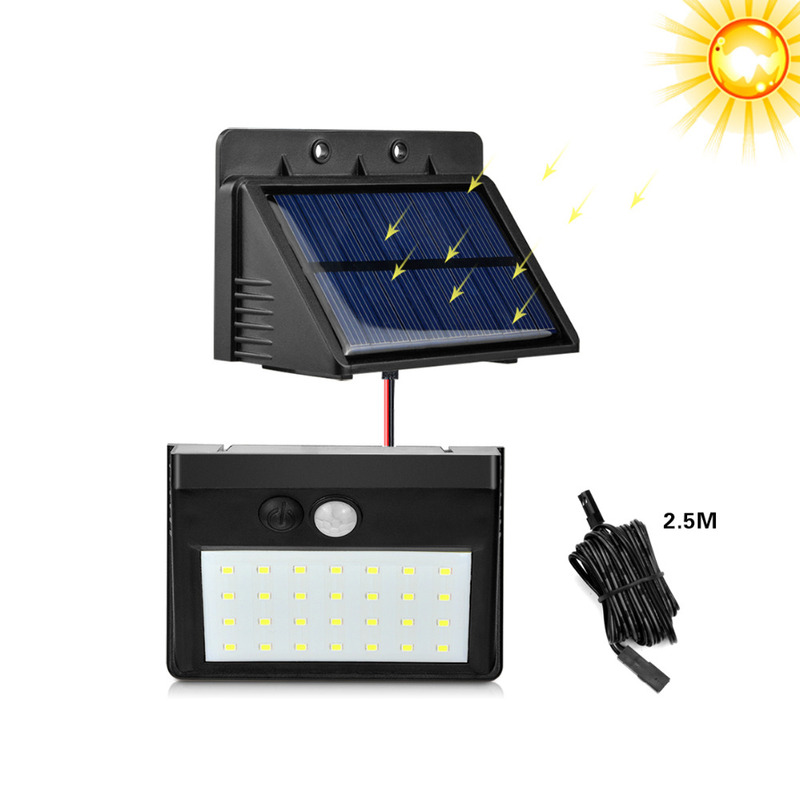 -Through Solar Energy, Bivolt Outlet (22110v/220v). 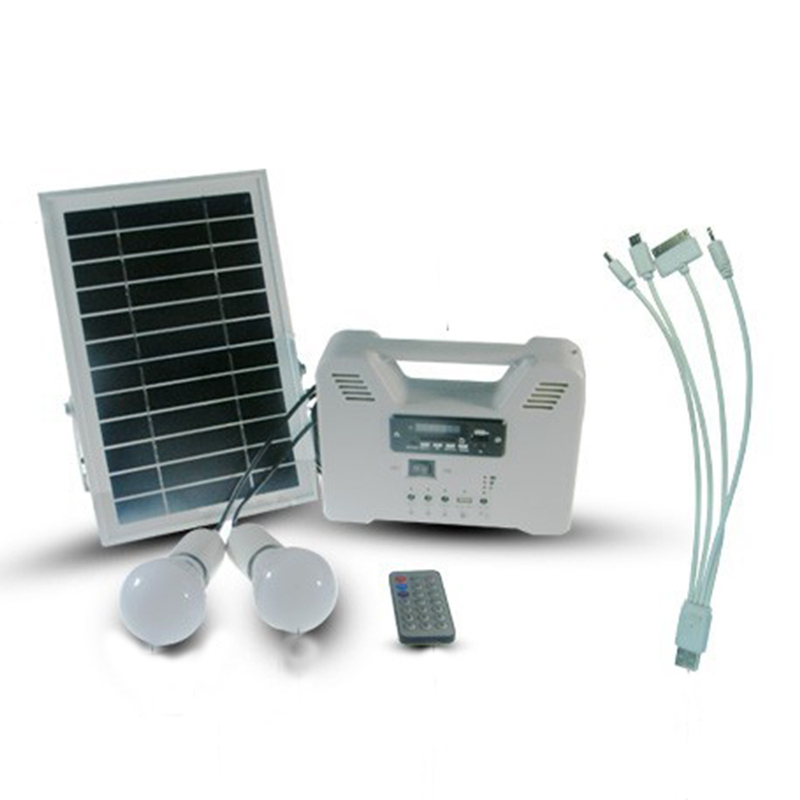 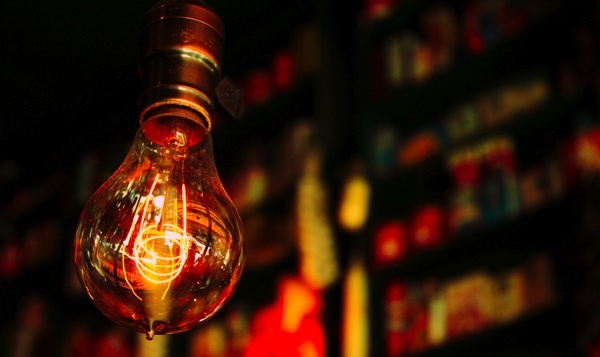 -When the Light Becomes Weak During Use, It Means That The Charge Is Low, Just Charge By Solar Or Outlet. 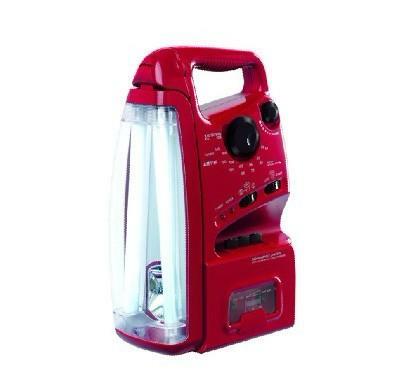 On The Base Improving Its Function Still via itypeauto. 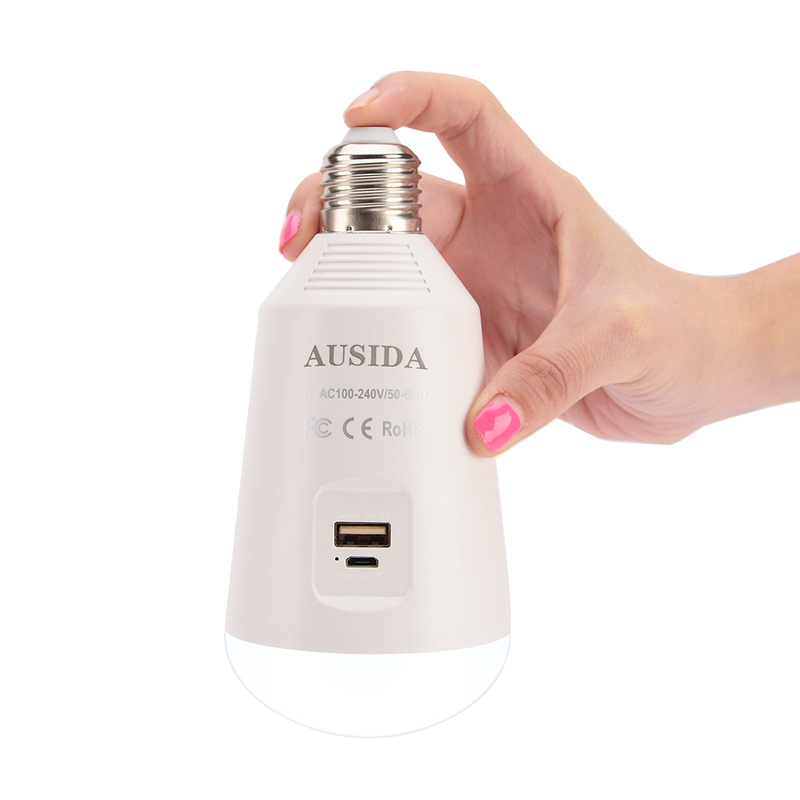 -Usb Output For Recharging Cell Phone And Other Products.